Damascus, SANA – The fire which has recently erupted in al-Rukban camp causing severe burns to a woman and two of her children won’t be the worst incident of its kind in a camp in which about 50 thousand displaced Syrians are living after they had been forced to leave their towns and villages by terrorist organizations. Misery and sorrow shroud the camp in which people are suffering from harsh winter weather, the siege and the attempts to exploit their humanitarian situations by regional regimes that shed crocodile tears on them to satisfy their greed through obtaining money and humanitarian aid from international organizations without giving them to those who are in pressing need for them. Thousands of displaced Syrians live in small tents made of nylon, Jute and remains of damaged wood extending over 7 km in al-Rukban area on the Syrian-Jordanian borders. Starving and shivering children can be seen inside the tents without food or fuel in a very cold weather and miserable living conditions similar to the Nazi concentration camps during the World War II. The US troops which are illegitimately deployed in al-Tanf area prevent the delivery of food and medical aid to the camp to further complicate the humanitarian situation of the refugees there. Media and UN reports confirmed that 15 displaced children, mostly infants, have died due to the harsh weather conditions and the lack of healthcare. 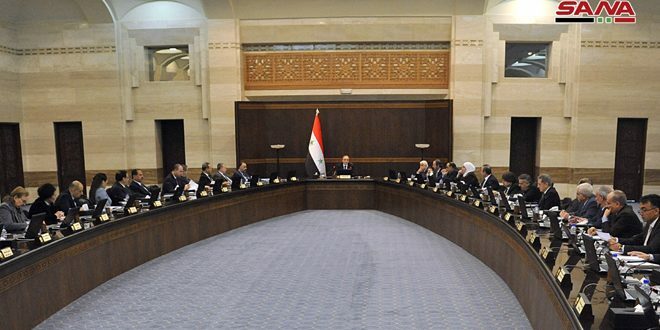 The Syrian Government has exerted tireless efforts that went beyond sending aid such as a providing safe corridors for the exit of the displaced who are used by terrorist groups and their backers as human shields in the areas where they are positioned. 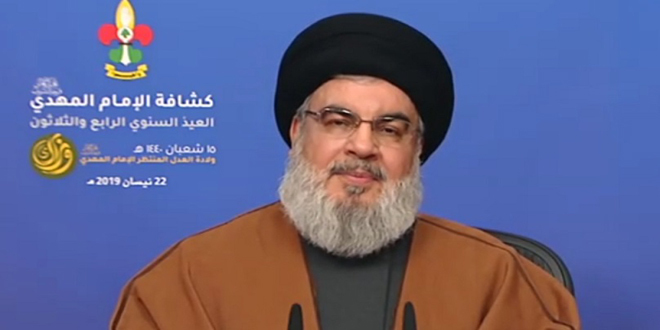 The government has also provided temporary housing shelters for the displaced and provided the basic needs for them in cooperation with the state ministries and civil societies. 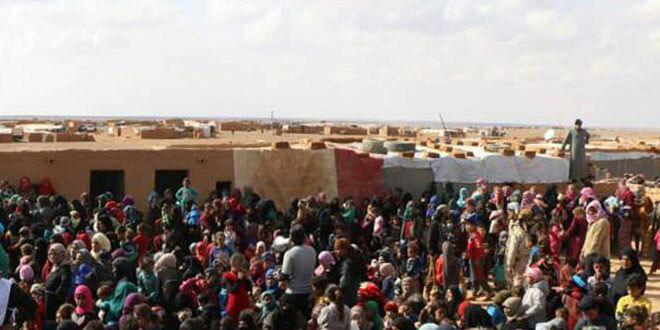 The situation of the Syrian displaced in al-Rukban camp is not very different from the situations of those in the camps established by the Turkish regime on its territories as the suffering and bad humanitarian conditions are similar and much more catastrophic, but at the same time they represent a valuable source for the Turkish regime which blackmails the European Union to pay more than 3 billion euros to stop the flow of refugees to its member states. Meanwhile, the living conditions of the displaced Syrians in the camps established in areas which are bastions for terrorist organizations in northern Syria are also disastrous, and over the past ten days they have become worse due to the bloody fight between terrorists of “‘Hayat Tahrir al-Sham” and the terrorist organizations which are affiliated to the so-called “National Liberation Front” which reached since its first days the surroundings of the camps that embrace tens of thousands of the displaced who have been forced by terrorists to leave their homes. Media sources and field reports said that a state of panic has prevailed among civilians in that camps and in the neighboring villages and towns in the demilitarized zone and its surroundings and they affirmed that scores of civilians were killed and others were injured, mostly women and children , meanwhile hundreds of families fled away in search for security. The living conditions are similar in a number of the refugee camps in Arsal area in Lebanon where the downpours have swamped most of the tents and snow covered the camps amid a state of hunger and lack of all necessities of accommodation and normal life in them. 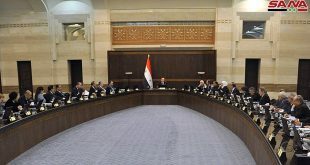 The efforts exerted by the Syrian Government over the past few months have paved the way for the return of thousands of displaced Syrians from Lebanon through the crossings of Jdeidet Yabous, al-Zamrani and al-Dabbousyia in Damascus Countryside and Homs and from Jordan through Nassib-Jaber border crossing. 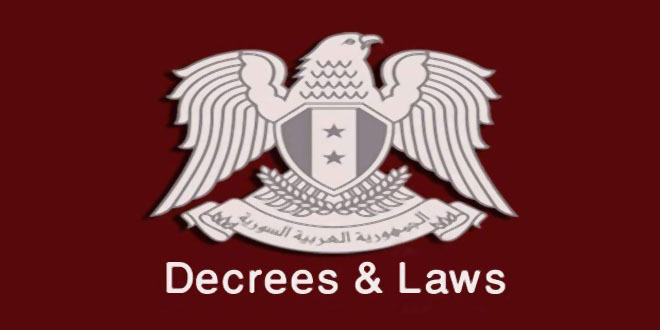 The returnees included hundreds of young men who benefited from the amnesty decree and those who reached the age of military service as they came to their areas to which the Syrian Arab Army had restored security and stability. The bodies concerned in the Syrian provinces have worked on rehabilitating the infrastructure and providing the basic needs and services in the liberated areas and the wheel of life started to spin again in them.